The Australian Professional Photography Awards this year delivered me a Silver Award, and oh my, how I have grown. Once crushed by the disappointment of my unrewarded works not considered worthy, I find myself in 2012 simultaneously thrilled my wedge-tailed eagle found friends on the judging panel, and that my other two (un)landscape images were not quite their cup of tea. High five for different strokes! I traversed a most lumpy piece of ground in the trusty truck to get close enough to this gorgeous bird that wanted to fly off (but really didn’t want to leave without eating some greens). 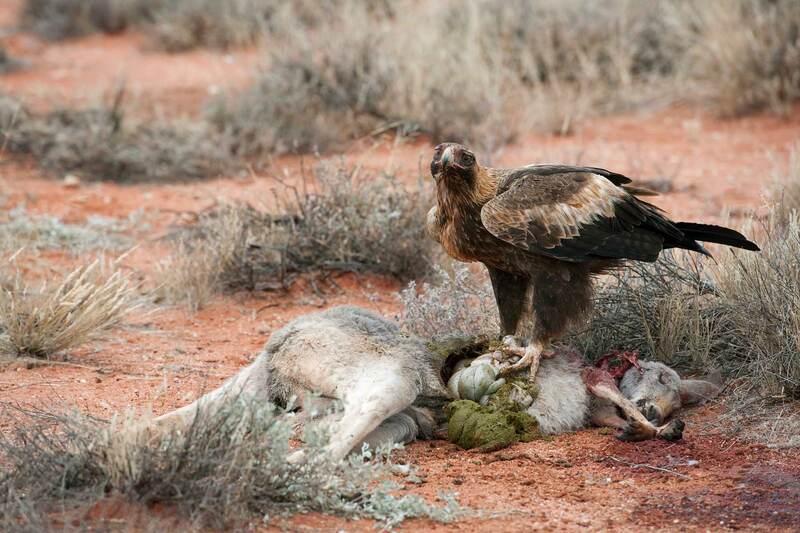 Now, I love a raptor as much as the next person, but the wedge-tailed eagles have my heart. Such a beautiful face!